A measurement of the power of light emitted from a source. 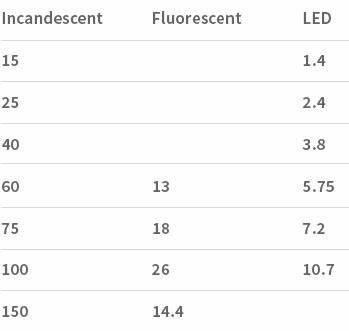 The difference between LED lumen versus lumens from an incandescent or fluorescent source is that all of the lumen output is directed forward as opposed to a bulb where lumens come off the source in all directions. Lumens are lost on the back side of a bulb. In most cases, lumen ouptut indicated on the Maxim Lighting Web site is for the combination of bulbs/LEDs, not the actual fixture itself. 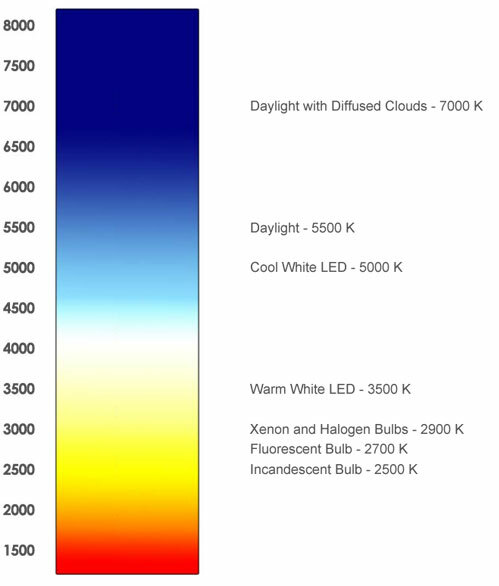 Lumen output can be reduced up to 30% when bulb/LED is placed behind glass enclosure or other type of shade.